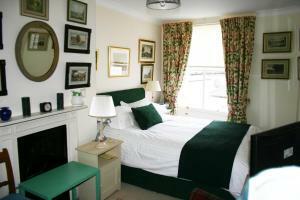 Welbeck Manor offers accommodation in Plympton. Guests can enjoy the on-site restaurant. Free WiFi is offered throughout the property and free private..
Shamrock Cottage is a holiday home set in Ilsington in the Devon Region and is 18 km from Torquay. The property features views of the garden and is 37..
Oaklands Cott is a holiday home is set in Cornwood and is 32 km from Torquay. The property is 13 km from Plymouth and boasts views of the garden. The..
On the Devon/Cornwall border, Rumleigh Farm offers high-quality accommodation in the Tamar Valley, and Area of Outstanding Natural Beauty. 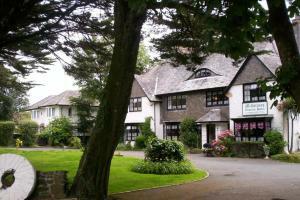 With stylis..
Set in an acre of grounds on the outskirts of Plymouth, Millstones Country Hotel offers en suite accommodation with free Wi-Fi. The property has its o.. Located in Calstock in the Devon Region, this holiday home is 48 km from Torquay. 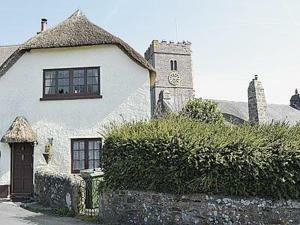 The property boasts views of the city and is 15 km from Plymouth. 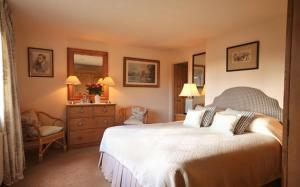 A..
Lukesland Farm is a holiday home set in Ivybridge, 29 km from Torquay. 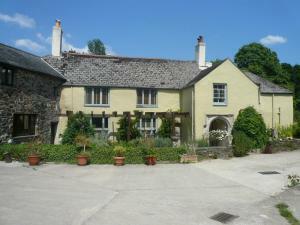 The property boasts views of the garden and is 16 km from Plymouth. 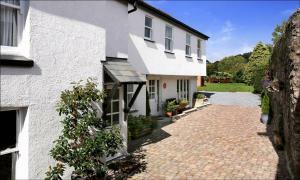 The kitche..
Sundowners is a holiday home with a garden, situated in Calstock. The property features views of the garden and is 48 km from Torquay. 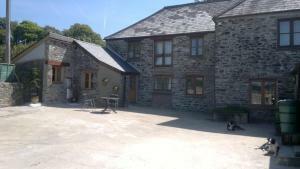 There is a din..
Set in 4 acres of Devonshire countryside, Stable Cottage is located less than 3 miles from Ivybridge. The property offers stunning views across South .. 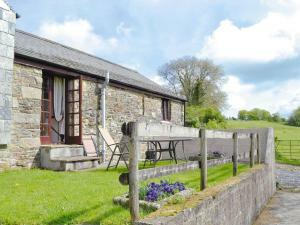 Located within Dartmoor National Park, Farm Cottage is surrounded by hiking and cycling trails. With stunning views of the South Devon Coast, it is id..
Beacon Cottage is a holiday home set in Ivybridge in the Devon Region and featuring a garden with a barbecue. The unit is 28 km from Torquay. The uni..